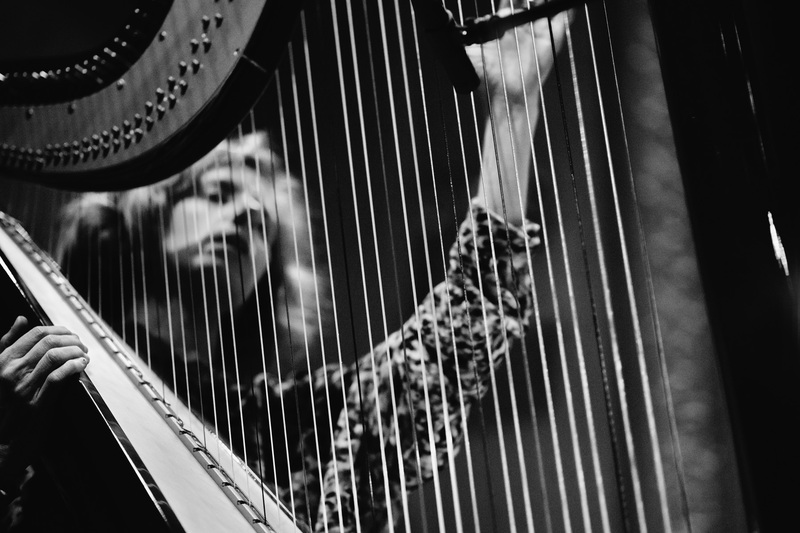 For Zeena Parkins, the harp is an infinite challenge and the specificity with which she can hear a new angle of inquiry or a new trajectory of sound has an unabashed creative license. In the Captiva Pieces, this is manifested within a closed system of simple rules, that finds unlimited access to exploration. Parkins’s approach is without dogma. It is not describing a system, determining one or representing a system outside of itself. It is generating a way of listening and sensing within new systems. Each sound action is absolutely specific and placed against the next, propels our listening into a space of intricate and complex tension. 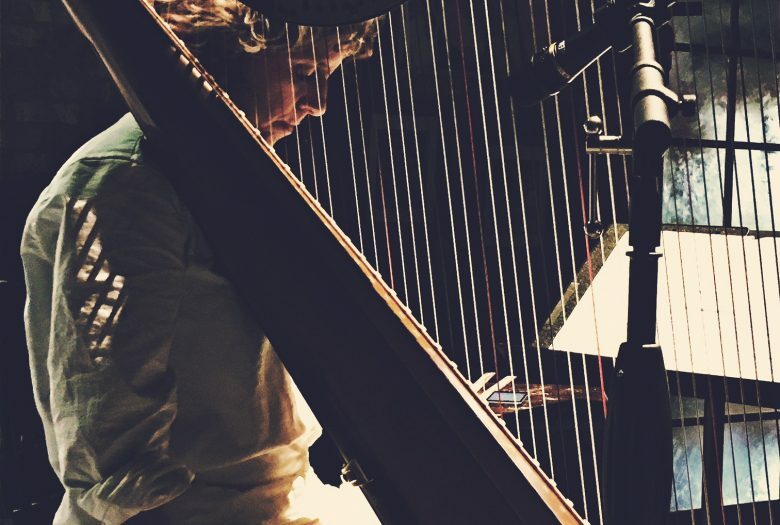 This concert celebrates the release of Parkins’s project for acoustic harp and electronics Captiva on Good Child Music. A duo improvisation with trombonist and Roulette Director and co-founder Jim Staley will follow the Captiva Pieces. 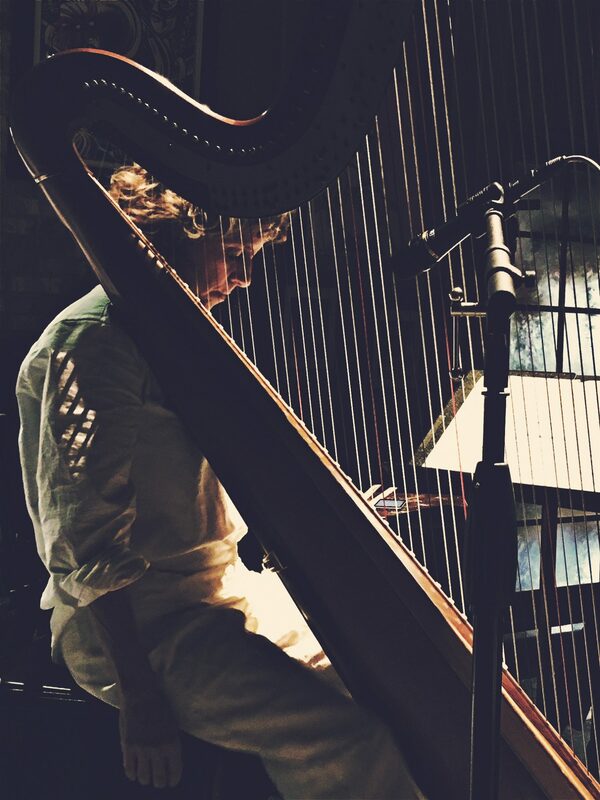 Electro-acoustic composer/performer, multi-instrumentalist, improviser, and pioneer of contemporary harp performance, Zeena Parkins re-imagines both the acoustic harp and an evolution of her original electric ones, through the use of expanded playing techniques, preparations, and custom designed processing. Awards include Doris Duke Artist Award, DAAD Fellowship, Foundation for Contemporary Arts, MAP Fund grants NYFA Fellowship, Atlantic Center for the Arts Master Artist-in-Residence, Herb Alpert/Ucross Prize, Honorary Mention/Prix Ars Electronica, and three New York Dance and Performance Awards/ Bessies for her groundbreaking work with dance. 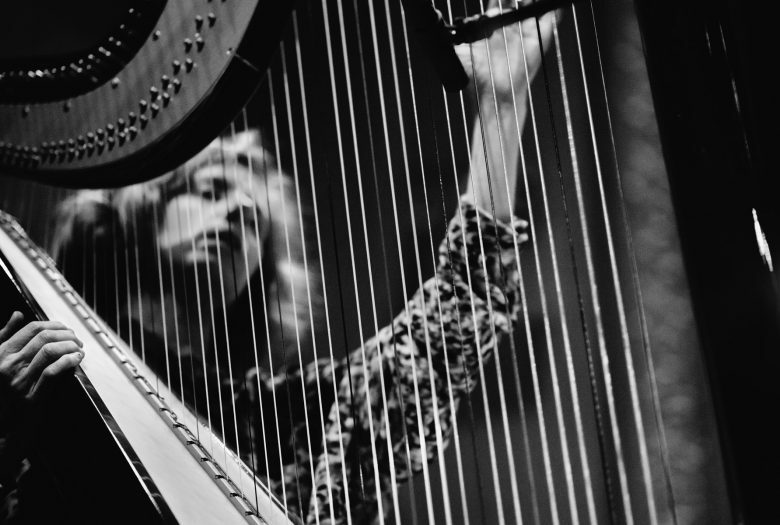 Zeena Parkins is a Distinguished Visiting Artist at Mills College in Oakland, California. Roulette Intermedium founder and Artistic Director Jim Staley was most recently a recipient of the American Composer Forum 2018 Champion of New Music Award. In addition to his work at Roulette, Staley is an accomplished improvising musician and occupies a unique position among trombonists, crossing genres freely between post-modern classical music and avant-garde jazz. He has released numerous albums, played on many records, and is a member of the Tone Road Ramblers, a new music ensemble formed in 1981. This work was made possible in part by the Rauschenberg Residency on Captiva Island in Florida and the Doris Duke Artist Award.